Come join the team! 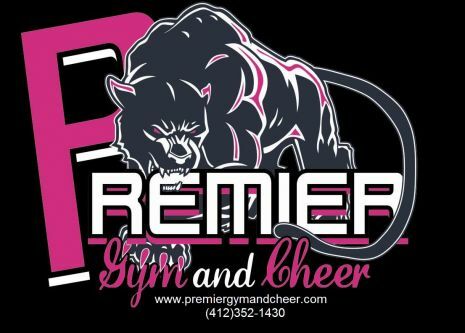 Here at Premier we have a spot for everyone at any age! TAKE ADVANTAGE OF OUR OPEN GYMS and CLINICS LEADING UP TO TRY-OUTS! 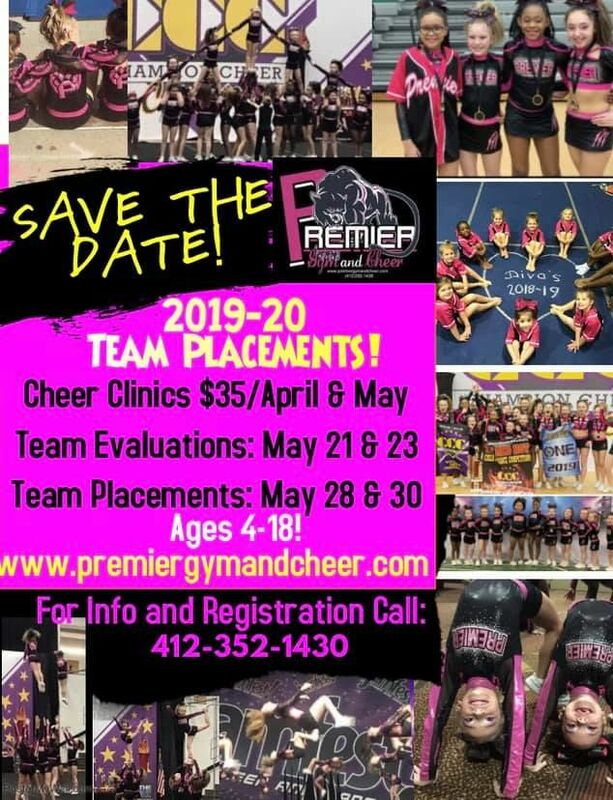 CALL (412)352-1430 FOR MORE INFORMATION ABOUT TRYOUTS FOR OUR EXCELLENT ALL STAR LEVEL COMPETITIVE CHEER PROGRAM!! !